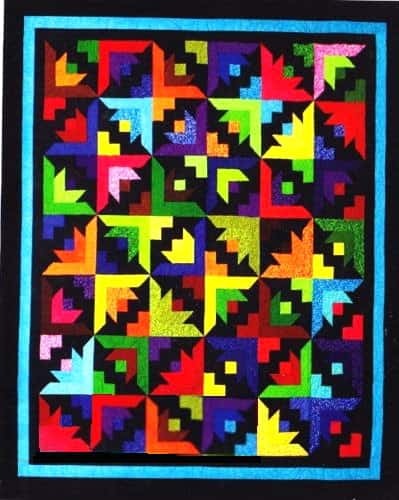 Don’t get stuck with a pattern that doesn’t have the fabric you want! 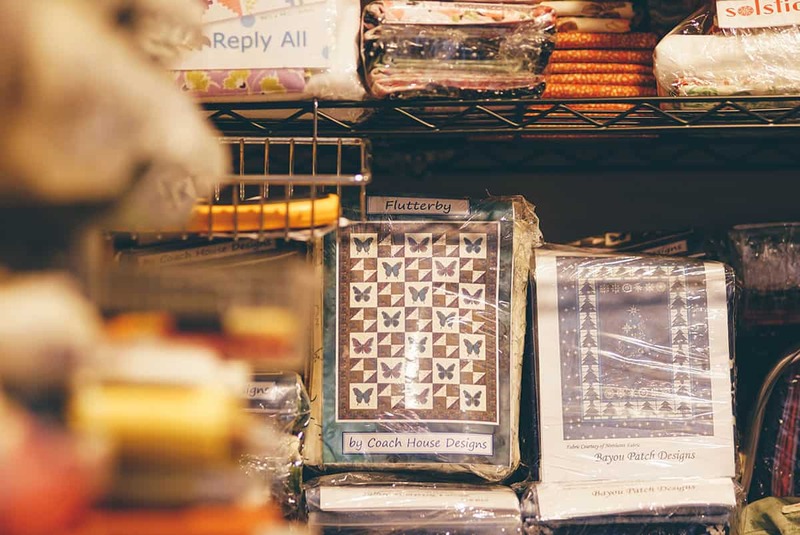 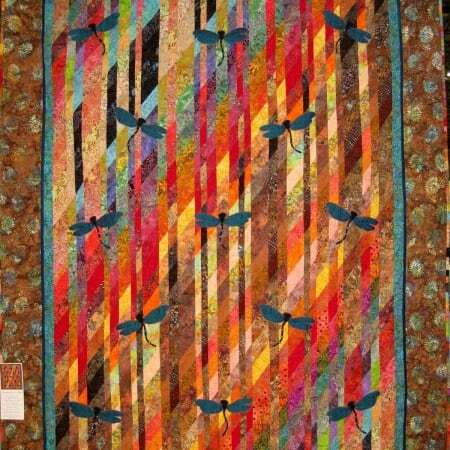 Our strip-quilting kits have everything that you need. 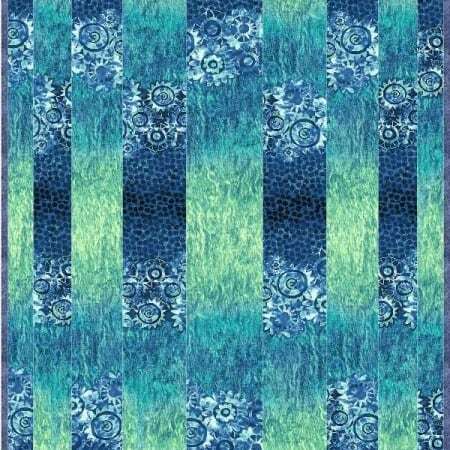 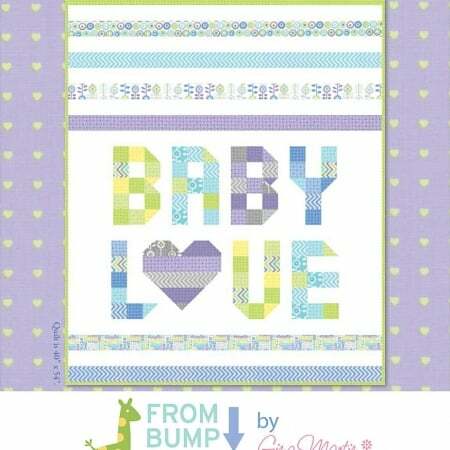 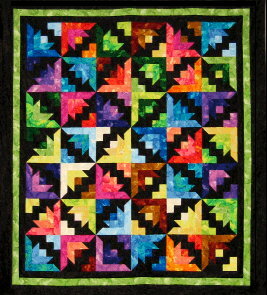 Pursue your strip quilting fun with one of these dynamic kits.